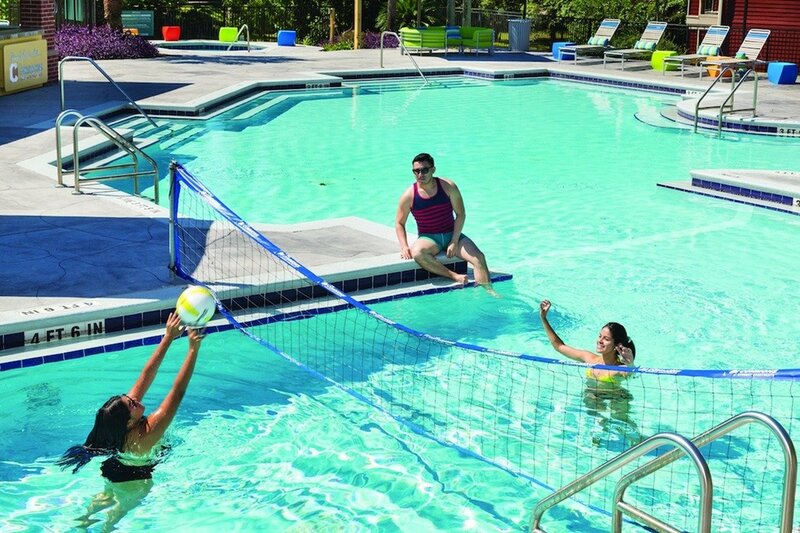 The Commons at Tallahassee is among the vibrant communities professionally managed by Pierce Education Properties, a San Diego-based owner, manager and developer of student housing and education-based real estate. 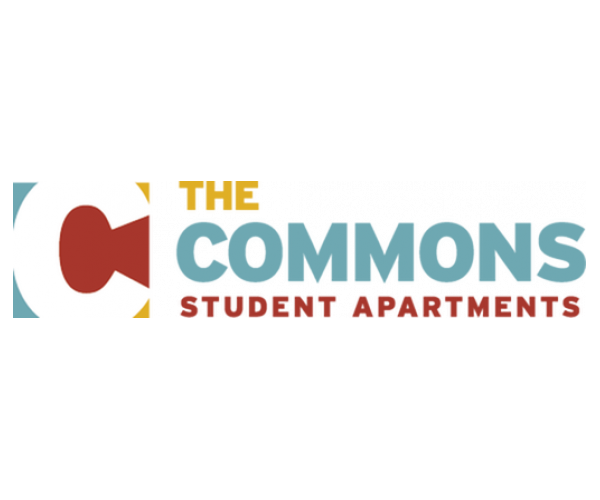 In addition to professional on-site management, The Commons offers 24-hour on-site maintenance to provide the most positive living environment for your student experience. Plus, our local executive director is supported by skilled, experienced teams focused on resident services and residential life. For more information or to schedule your tour, contact The Commons today.